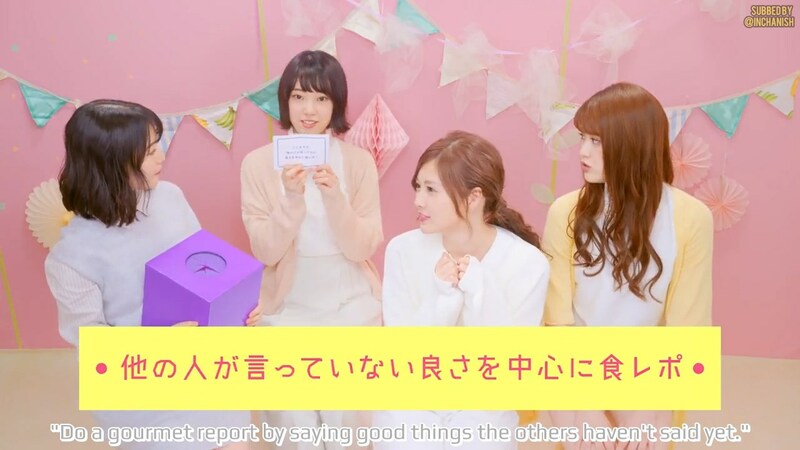 Posted on April 14, 2018 by inchan	in IkuMai, Subtitles, Translation Request and tagged Featured, Ikuchan, IkuMai, Ikuta Erika, maiyan, Nogizaka46, Shiraishi Mai, Subtitles. Thanks to this video that made me forgot that I’m currently in a hunger state. I haven’t eaten anything yet since last night. That’s my hunger for food. But somehow I’m full because my huger for IkuMai is satisfied by this. Lol. Looks like it was just both of them in that room. is running wild again for a moment. Well, yeah. I’ll let my delusion to depict what happened to both of them after the video ended. There are some more short videos that uploaded to Nogisatsu official twitter so I compiled them into another one. Ikuchan is hugging Maiyan here and they keep saying “I love you” to each other. Ikuchan: *spreads the skirt with both of her hands* Wanna get inside (the skirt)? 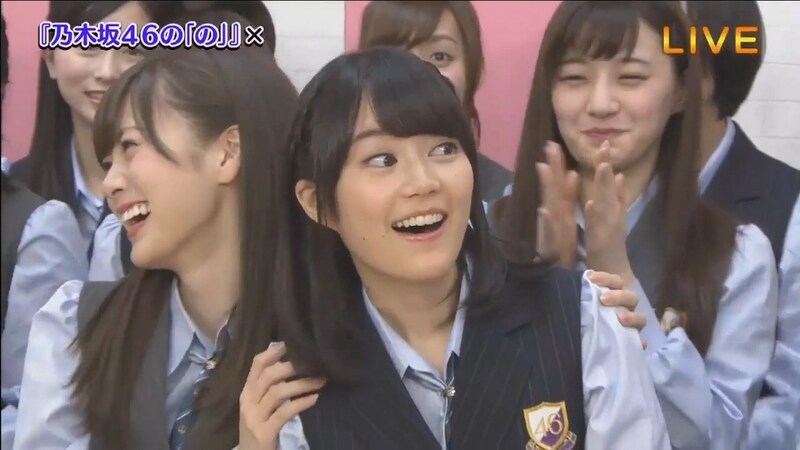 Maiyan: *is approaching Ikuchan* Yeaaaaay! And it seems like the 1st video is connected to the scene where Ikuchan is hugging Maiyan and both of them started to say “I love you” to each other. “Shiraishi Mai-san is taping Ikuta Erika-san. 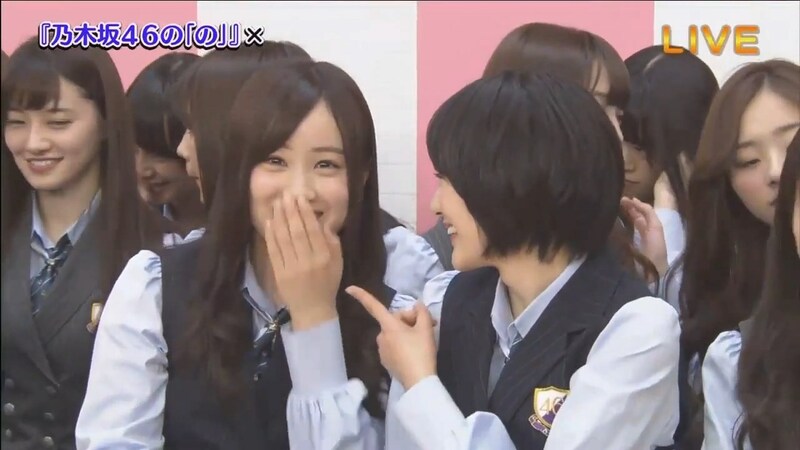 Posted on March 12, 2018 by inchan	in IkuMai, Subtitles and tagged Featured, Ikuchan, IkuMai, Ikuta Erika, maiyan, Nogizaka46, Shiraishi Mai, Subtitles. It’s been a while since the last time I subbed a video. At first I was about to do another highlight but the struggle to cut and render the video was real. I’ve spent hours since the show was ended to render and my laptop kept failing to do that. 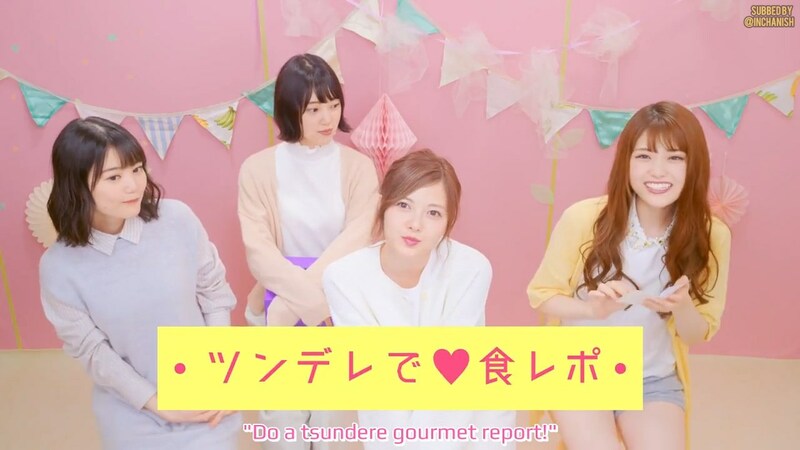 So I decided to sub Ikuchan and Maiyan part only. 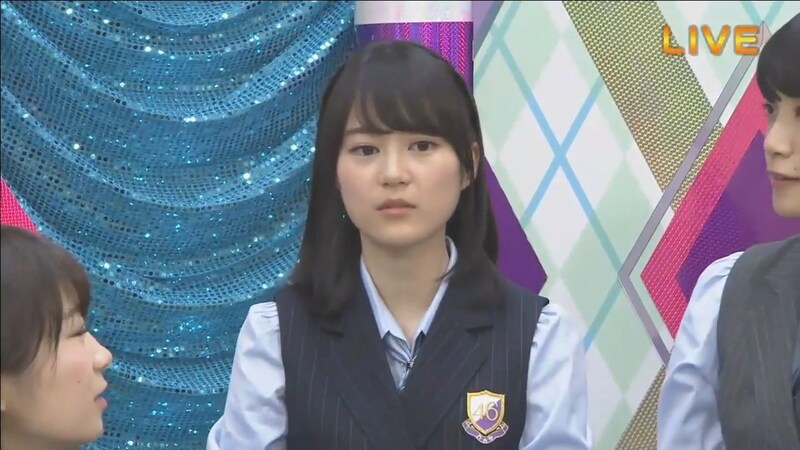 And actually I want to write more about this 20th single senbatsu announcement. Too bad, I’m too tired. Mentally. Note: You can’t watch it on dailymotion because I’m setting it as private video. Please watch the video in this page. It would be a wonderful gift to me if it was IkuMai double center. Posted on January 28, 2018 by inchan	in Ikuta Erika, Subtitles and tagged Subtitles. I’m back with another subbed video. 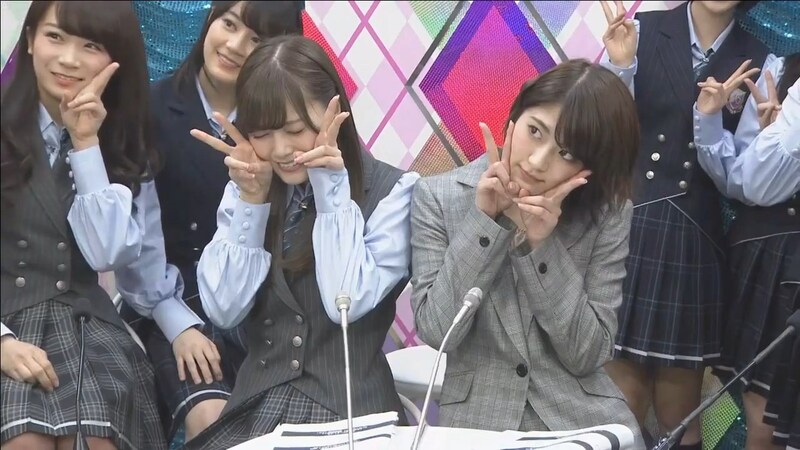 This time, a live broadcast of Nogizaka no “No” radio episode 151. It’s a cut from 4th anniversary 46hour TV. It’s been a while since the last time I did all subbing activity by myself for an over 20 minutes long of a show! I apologize in advance if there is so many grammar error or typo. I was subbing this after having overtime in my full time work everyday. So, yeah. Brain wasn’t functioning well. I’ve been googling if this show is already subbed or not. No result. So I take the chance. Or it’s actually has been done but I couldn’t find it? Nevertheless, I’ll post it. Sure, you can compare my work with the others. And I’ll be delighted if you give me feedback about my translations. The video quality is not as good as the original 46 hours one. It went through so many times of conversion. Sorry about this. You can’t watch the video on Dailymotion. I set it as private video. If you have the direct link to watch it on Dailymotion, please, please, please! keep it to yourself and DON’T SHARE THE LINK! Thank you. YOU TWO GO GET A ROOM! 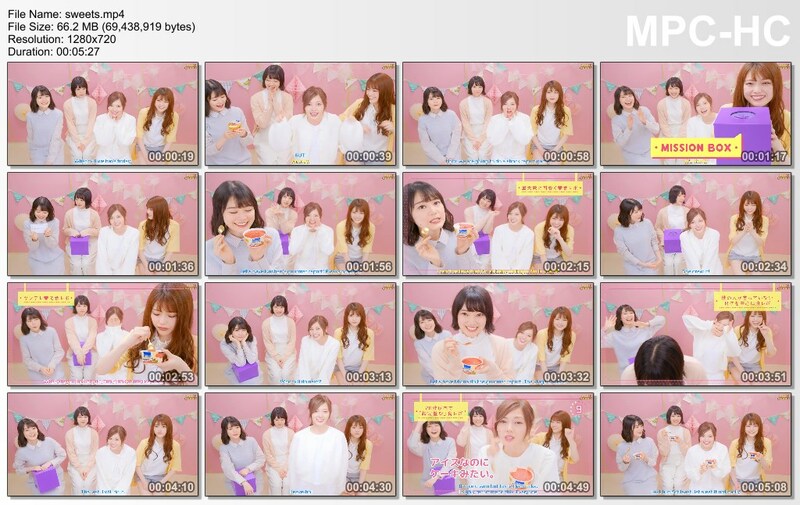 Posted on January 28, 2018 by inchan	in Available Download Link, Ikuta Erika, Shiraishi Mai, Subtitles and tagged Ikuta Erika, Nogizaka46, Shiraishi Mai, Subtitles. 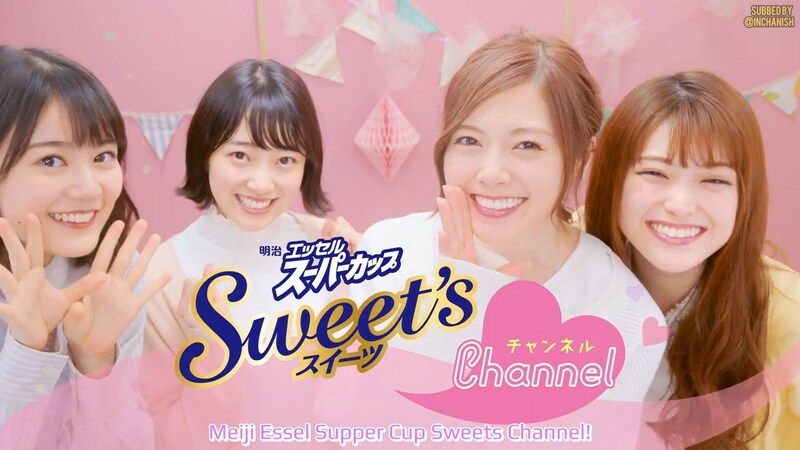 In the meantime, here I present you a video of Nogizaka’s new Meiji CM. 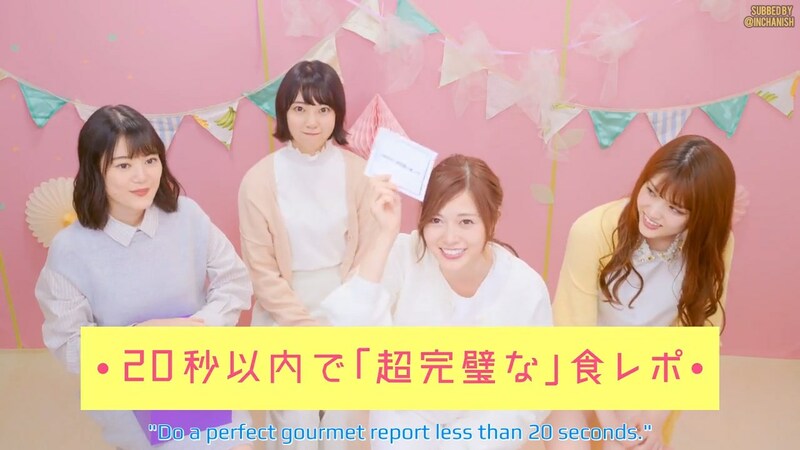 Maiyan, Ikuchan, Sayurin, and Miona are in this video. You know why I only subbed this one. YES! OTP is together in this video! Please don’t ask me to sub the other one where Naachan, Manatsu, Reika, and Kazumin are in. Unless you’ll pay me then I will 😛 lol kidding. I’m sure someone out there will do soon. Actually I’m posting this without asking admin Sayuringo first. But I’m sure he would allow me anyway ww.